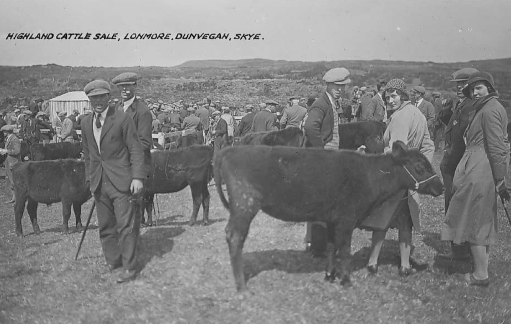 Since 2004, The Skye and Lochalsh Meat Supply Group has been dedicated to the improvement of the meat supply chain in the region, and the development of appropriately scaled, fit for purpose slaughter facilities. 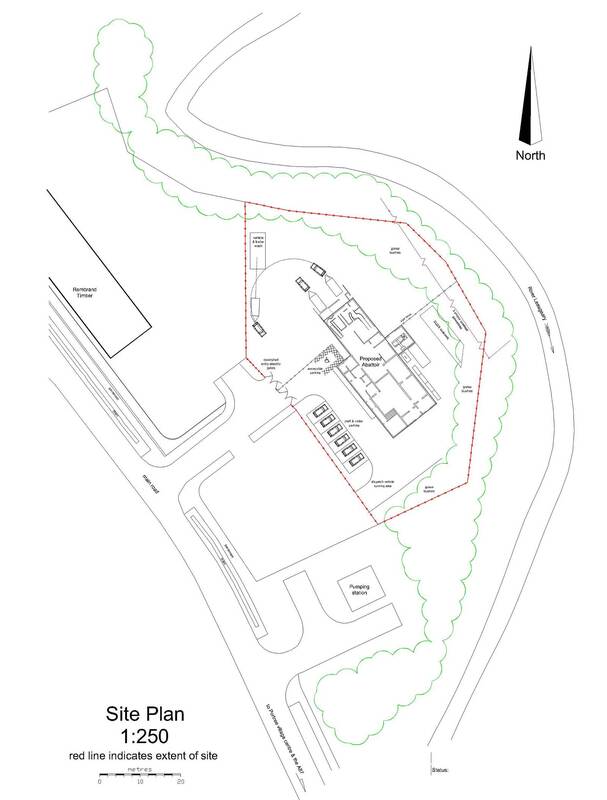 Through the dedication and hard work of our members, and other supporting organisations, we have secured full planning permission to build a suitable facility for the region in Portree on the Isle of Skye. Our fully-costed operational business plan demonstrates the strength of local demand from both producer suppliers and consumer groups, and also outlines how a fully co-operating meat supply chain can be established in the region. With the creation of 4 full time jobs, and an expectation to be operational to full capacity within the first five years, this project has the opportunity to substantially contribute towards the economic, social and environmental security of the region in both the agricultural and food service industries. We now need the help of the wider community to help to raise at least 7 % of the funds towards building this key piece of infrastructure for the area, we are gratefully accepting donations through our crowdfunding drive, which is linked to from our home page. We have approached this project from the point of view that an abattoir for the region must be providing a service to facilitate local meat production. It needs to ‘wash its face’, BUT also needs to provide significant quantifiable benefits to the wider community – eg. local consumers, businesses, agricultural producers and visitors to the region. We have been very fortunate to have had the input and expertise of Jock Gordon in the development of these plans thus far. These are drafts of the proposed development, and give an overview of what it will be like. They still require further specialist input into design and equipment prior to build and licensing of the facility, and we have asked 3 specialist companies to provide us with expressions of interest to do this. Draft plans are shown below. We have been encouraged by the significant written and verbal support that has been given to this project by cross party MSP’s, MEP’s and MP’s. In the Scottish Year of Food and Drink, local food is top of the agenda, and there are many people closely following the progress of this project towards achieving a new model of sustainability for local meat production. Our aim is to build a community-owned, micro Scale, fit-for-purpose slaughter facility which will operate as a service for Skye and Lochalsh meat producers, farmers and crofters.